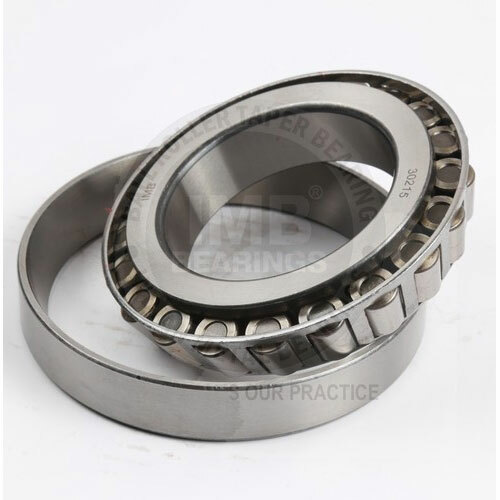 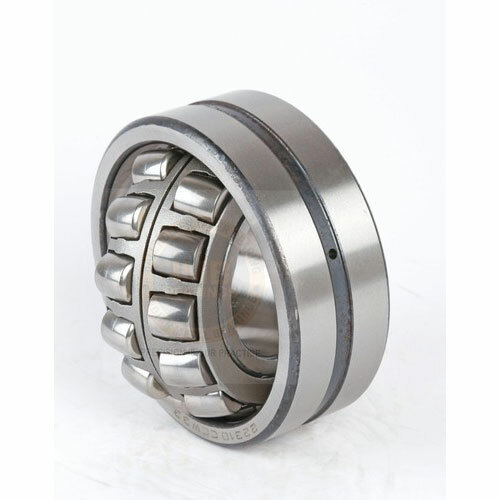 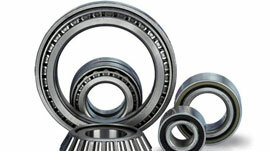 We provide advanced DAF Bearings that are capable of carrying combination of large thrust and radial loads. 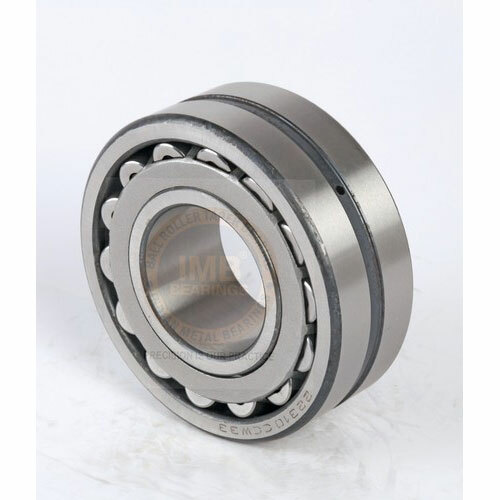 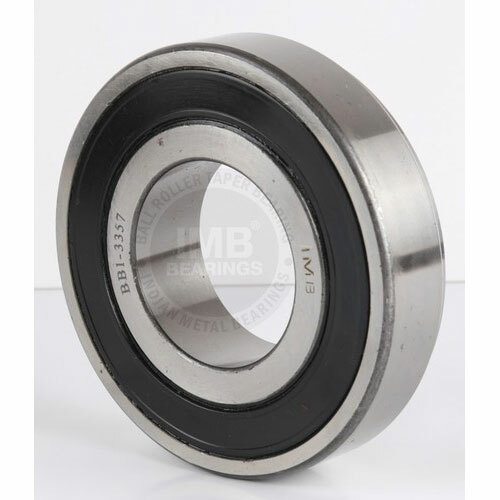 These are relatively large sliding friction generated at this flange, which makes it suitable for high speed applications. 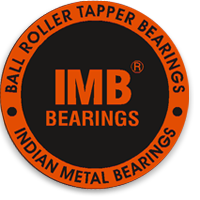 Applied majorly in trucks, we develop them with extra sturdiness, heat resistance and load capacity. 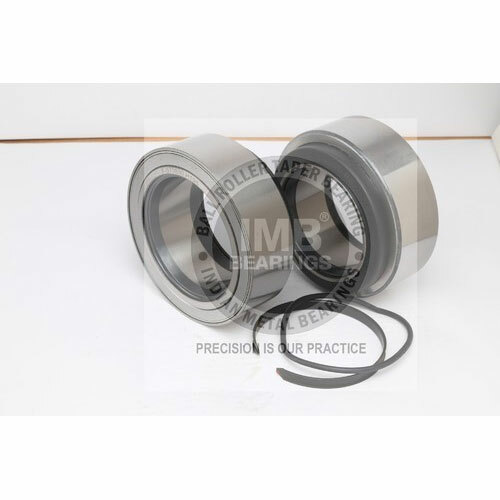 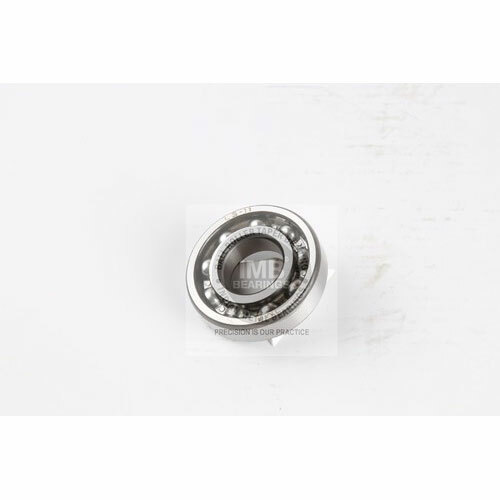 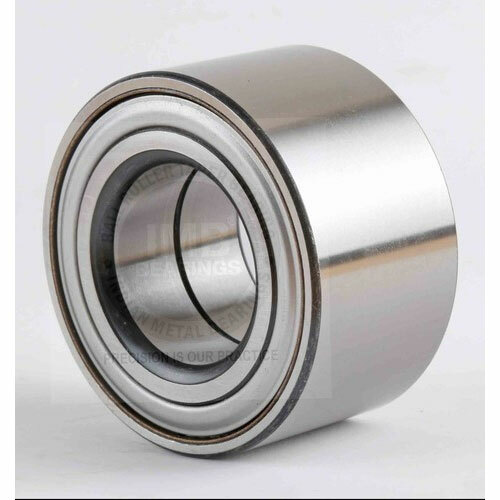 We design DAF bearings for various models as per the client's specifications with genuine stainless steel metal and special corrosion resistant coating, which lower downs the maintenance cost and enhances longevity.